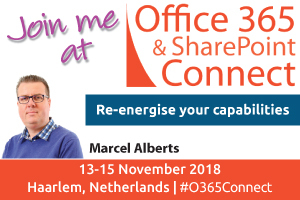 I’ll be speaking at the ‘Office 365 & SharePoint Connect’ in Haarlem (Netherlands) about Office 365 User Adoption. 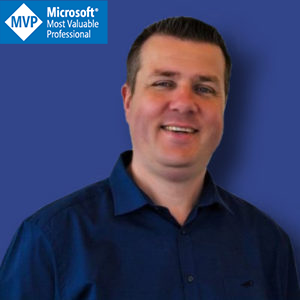 Join me in the session where I share best practises, pitfalls and pro-tips. Use the code ‘SPKMA20’ during registration and get this great conference with 20% discount.